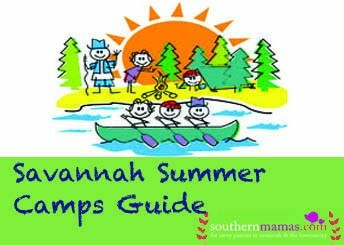 Registration for Savannah Chrisitan Preparatory School Summer Camp, Camp R.E.D. C.H.A.O.S. is now open. 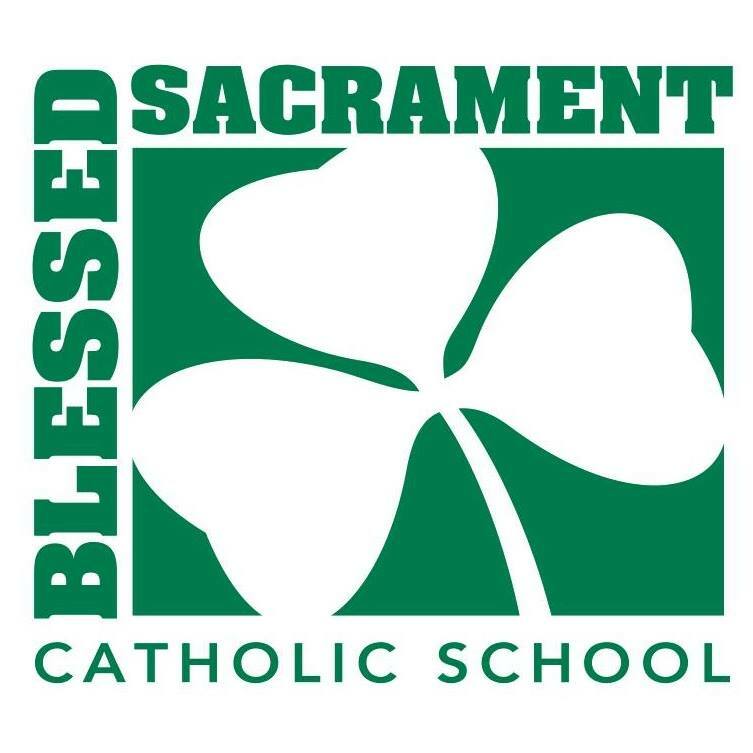 SCPS offers a variety of weekly summer camps from June 3 – Aug. 2, 2019. You do not need to be a SCPS student to attend Camp R.E.D. C.H.A.O.S. 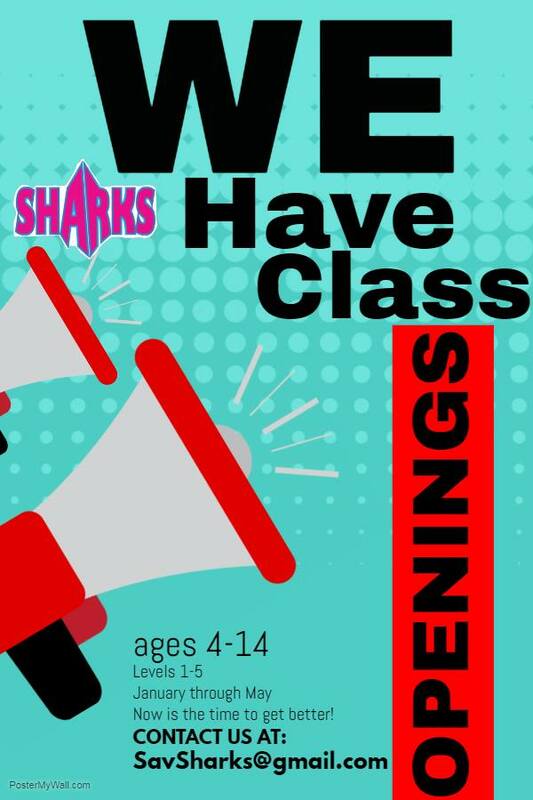 Summer Day Camp 2019 Hours: 6:30AM-6PM, with camp activity hours happening 8:30AM-4:30PM. Ages for Summer Day Camp 2019 are just out of Pre-K(attending Kindergarten in the 2019-2020 school year) to just out of 8th. 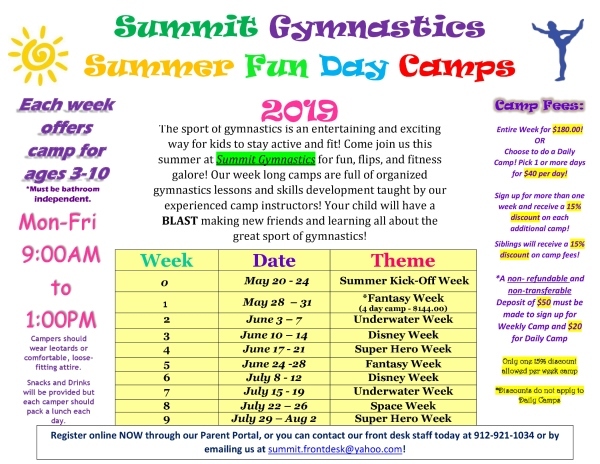 Summer Day Camp 2019 is located in the Akins Building on the campus of Savannah Christian Preparatory School, 1559 Chatham Parkway in Savannah. Find more information or register online here. 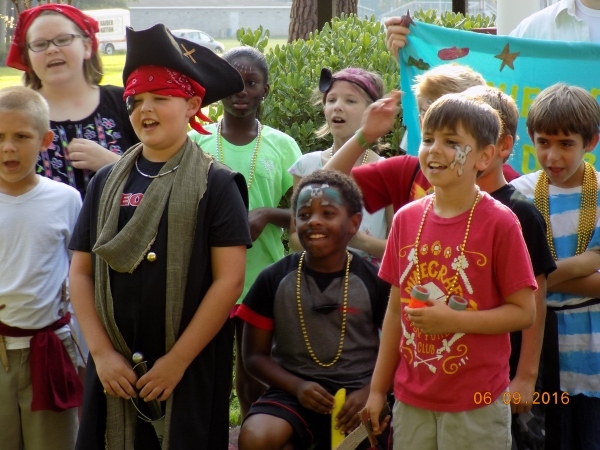 Summer Programs 2019 at St. Andrew’s School on Wilmington Island in Savannah are an opportunity to make new friends, take on new challenges, and fill the long summer days with sun, fun, and fresh experiences. 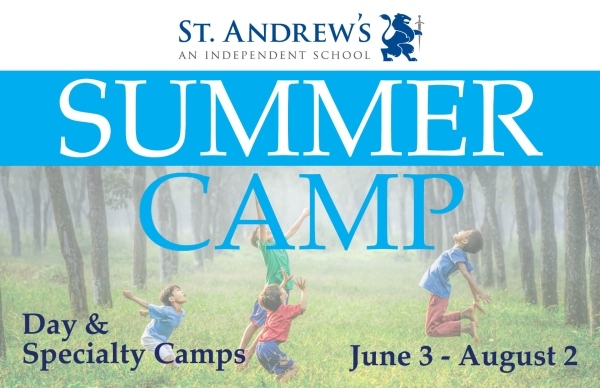 St. Andrew’s Summer Camps are open to all. Your child does not need to be a student at St. Andrew’s School to attend. DETAILS ON ALL OF THE CAMPS HERE. The diverse array of St. Andrew’s summer camps consists of hands-on experiences beginning at the age of 3, with new camps being offered in computer program design and STEM for older children. St. Andrew’s sports camps are coordinated by the St. Andrew’s School experienced coaches and teachers and provide training at different levels in many athletic areas including football, basketball, soccer, volleyball, lacrosse, and cheer. The St. Andrew’s summer camp brochure is filled with programs to spark interest from 3 years of age to upper school. Long-time favorites will continue with the addition of new camps involving 21st century material. All of the camps will offer the chance for children to develop strong bonds with other children. See the St. Andrew’s Summer Camp 2019 Brochure here. Time to register your child for ASWING Junior Golf Academy Summer Camp in Savannah. Week-long golf summer camps are offered. 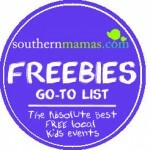 All are held at Mary Calder Golf Club in Savannah, 9AM-Noon. Cost: $150 per week. Lead instructor is Paul Johnson, PGA. 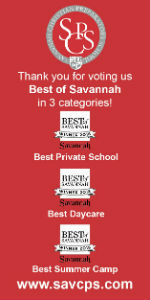 Register online here or call 912-421-8582 . ASWING Junior Golf Academy Summer Camps are not trying to help create good golfers. They’re trying to create AMAZING golfers. The way they will go about creating those amazing golfers is vastly different from what is available in most junior golf programs. ASWING Junior Golf Academy Summer Camps in Savannah focus on the needs and learning styles of juniors. Kids learn by playing and by encouragement, which they provide with a “Golf Playground” of stations and activities during every clinic. The kids love the excitement. The children who go through ASWING will build a love for golf and physical activity. 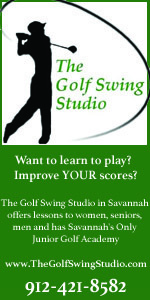 For more info, contact Paul Johnson at 912-421-8582 or via email at TheGolfSwingStudio@gmail.com. Join the Tybee Island Marine Science Center for Sea Camp 2019. Morning and/or Afternoon Modules * After Care * Curbside Drop-off/Pick-up. Tybee Island Marine Center’s unique camp schedule allows you to drop off your camper for the morning, an afternoon, the whole day or even an entire week. Campers learn about a new coastal critter with every camp session, enjoy supervised beach time, and the week ends with a field trip to the marsh. 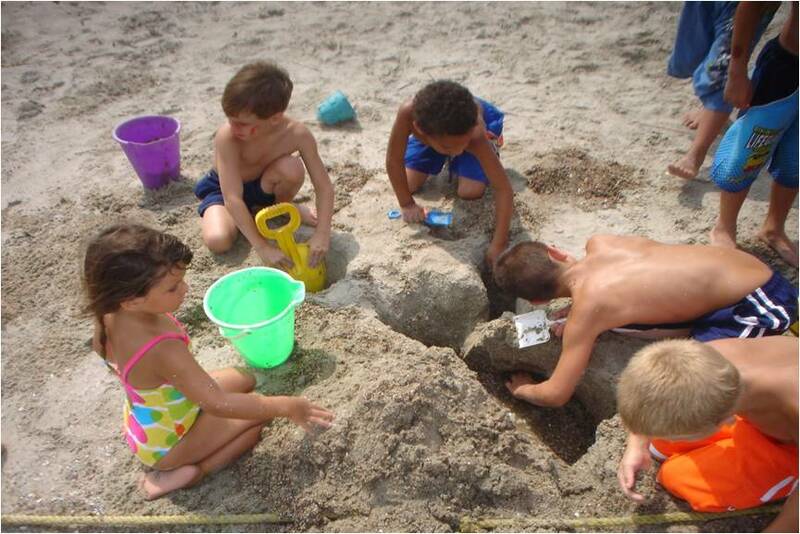 Sea Camp is for ages 6-11. *Choose a combination of days and times to fit your summer schedule. *Ten sessions of Sea Camp offered. *Each camp session runs Monday to Friday. *Sign-up for all five days of a camp session, or any combination of days, mornings, or afternoon modules. *Marine science educators teach sea camps. *City of Tybee Island’s Ocean Rescue (lifeguards) oversees beach activity throughout the summer and provides first aid services to beach-goers. Sea campers do not go swimming, however, they do a lot of ankle-deep water activities, and older campers may participate in seine net activities in waist-deep water. For additional information, and throughout your camper’s Sea Camp experience, contact Sea Camp 912-786-5917 or . To receive a member discount, your membership must be current or you can renew (or join) at the time you register your camper. 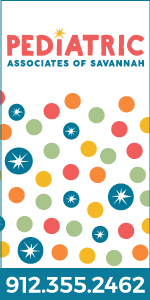 Cancellations: 14 days in advance, 100% refund; five days in advance, 50% refund; less than five days, no refund. 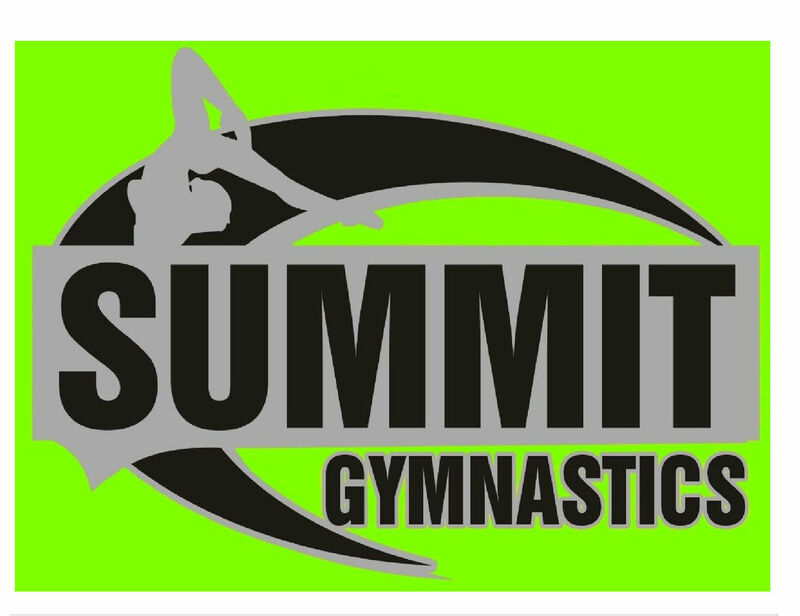 Summit Gymnastics in Savannah will offer weekly Summer Fun 2019 Day Camps for ages 3-10. Cost of 5-day camp: $180. Sign up for more than one week & receive a 15% discount on each additional week. Siblings will receive a 15% discount on camp fees. 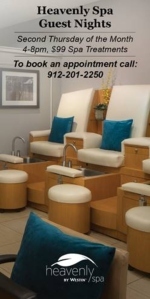 Or call at 912-921-1034 or email summit.frontdesk@yahoo.com. 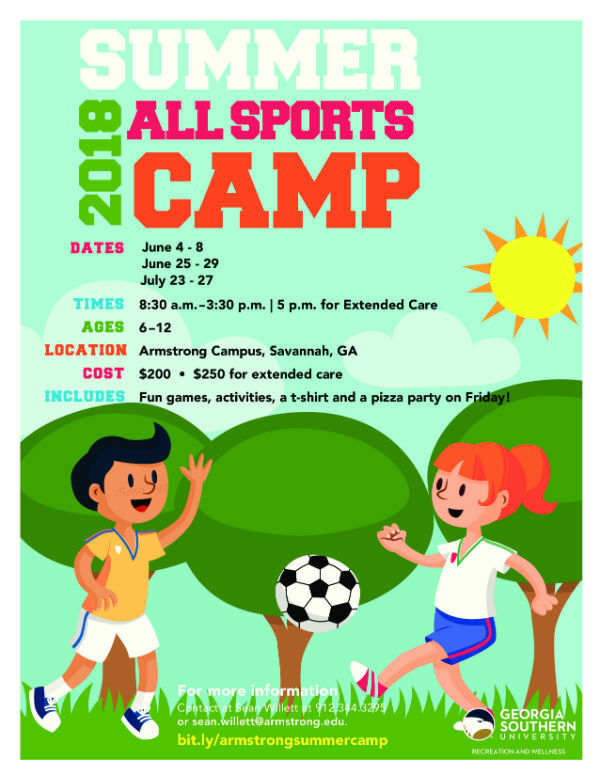 The Recreation and Wellness Department at Armstrong State University hosts these fun and active 2018 Summer Sports Camps for ages 6-12. 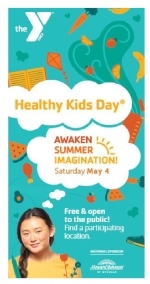 Kids will participate in a variety of activities to include; basketball, flag football, kickball, soccer, ultimate frisbee, tag games, and nutritional and environmental presentations! 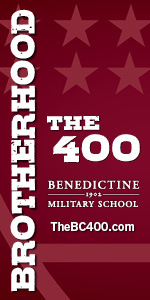 Sports Camp @ the Recreation and Wellness Department @ Armstrong State University is a SouthernMamas.com advertiser. Join the Tybee Island Marine Science Center for Sea Camp! Morning modules are 9:30AM to 12:30PM, afternoon modules are 1PM to 4PM, and all-day campers bring their own lunch to enjoy between modules. Each module is $30. 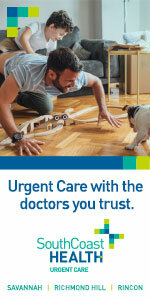 After care from 4-5PM is also available for $10 per day. 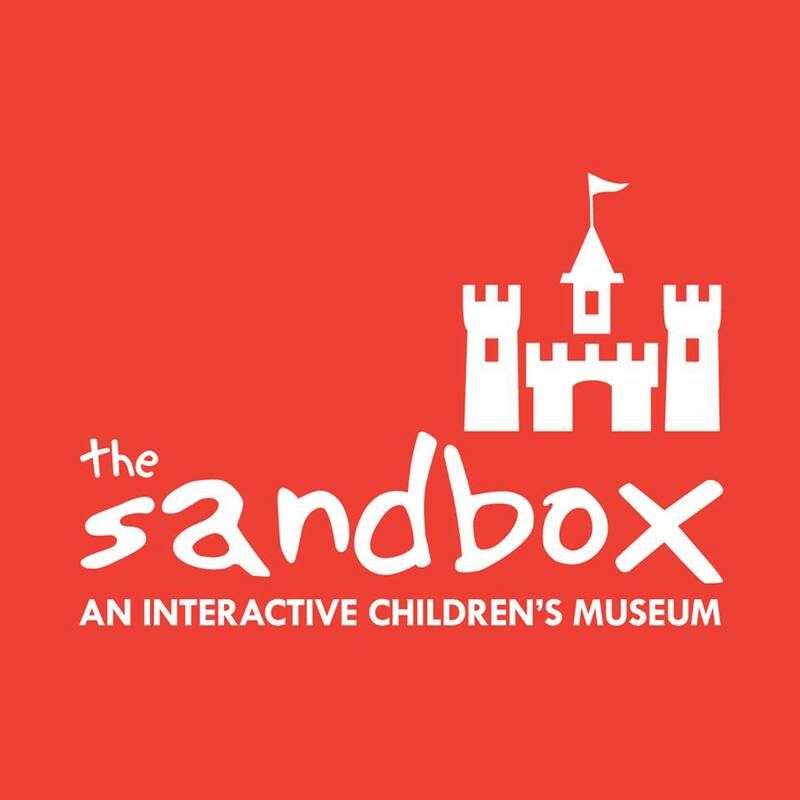 Science Center members receive a discount based on their membership level. 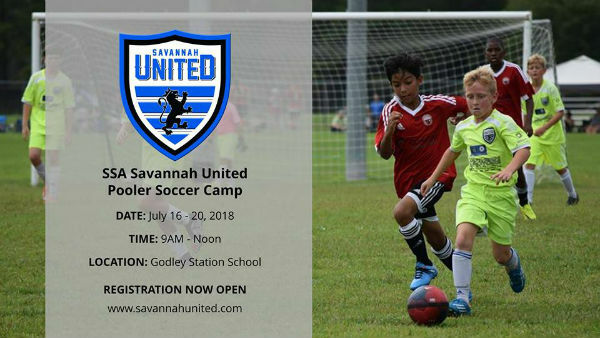 Savannah United’s Pooler Soccer Camp 2018 is designed for soccer players of all skill levels. 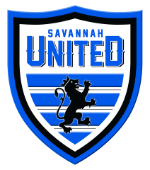 Licensed Savannah United coaching staff will create a competitive and fun environment for the players. 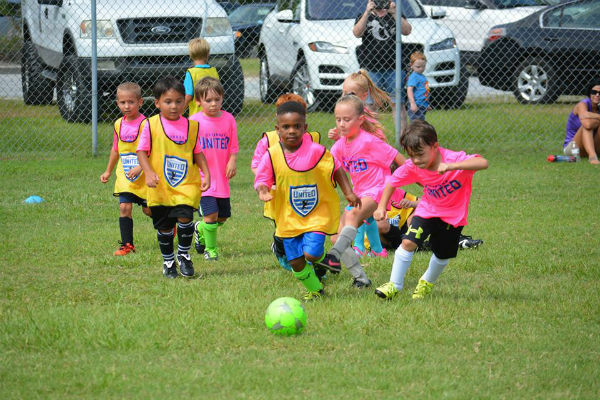 Savannah United has 20+ years of experience running summer camps in the Savannah area and are now excited to bring this opportunity to the Pooler community. Each day, the camp will provide a mix of individual skill work, ball mastery, small side games and competitions. We will also integrate the excitement of the World Cup into the competitions we play and test the players on their knowledge of the teams, players, and history of the competition. Online registration now open here. The Exploratorium at The Habersham School in Savannah offers athletic, academic, and arts summer camps including Junior STEM Camp for rising 3rd-5th graders & STEM Camp for rising 6th-8th graders. 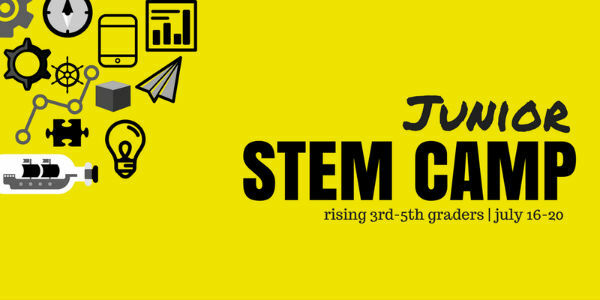 Junior STEM Camp is 8:30-11:30AM, July 16-20 2018. Cost: $150. Junior STEM Camp is a place for little aspiring engineers and mathematicians to explore and create. This camp provides hands-on learning as campers fly gliders, play with magnetic slime, race propeller cars, and make stomp rockets. Come explore the world of technology, physics, and engineering at STEM Camp! Rising 6th-8th graders are invited to join us as we build and race miniature boats and magnetic cars, play with slime, and fly drones, all while learning about the world of physics and engineering. 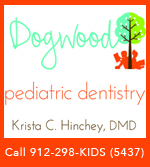 Several camps have a maximum number of children who can enroll. 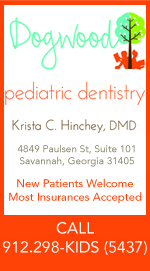 It is best to enroll your child as soon as possible. Every effort will be made to offer and staff courses as described. Circumstances may arise that necessitate a change. If a camp is canceled for any reason including a minimum not being met, the applicant will receive a full refund of the camp fee. 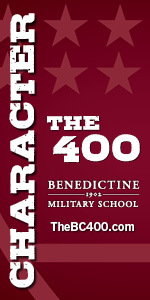 Other camps @ The Habersham School include: Travel Sketchbook Camp, Latin Boot Camp, Creative Writing Camp, Bug Camp. 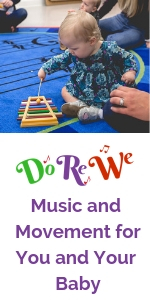 To register or learn more about The Habersham School’s camp offerings, including general descriptions, costs, and contacts, go to thehabershamschool.eventbrite.com. All classes are located in the Jepson Center at 207 W. York St. unless otherwise noted. Register by calling 912-790-8823 or email bradleyk@telfair.org. Register online for 14–18yrs here. Register online for 12–14yrs here. 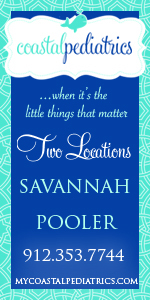 Stave off the summer doldrums! 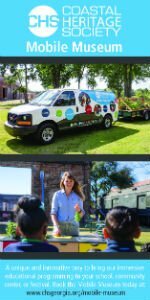 Exploring Telfair Museums’ three sites and exhibitions has never been so much fun. Each day, participants will tour a new exhibit and learn to create the very same types of art seen in the galleries, finding inspiration with instruction in drawing, painting, and printmaking. Students will immerse themselves in innovative arts lessons taught by professional artists. 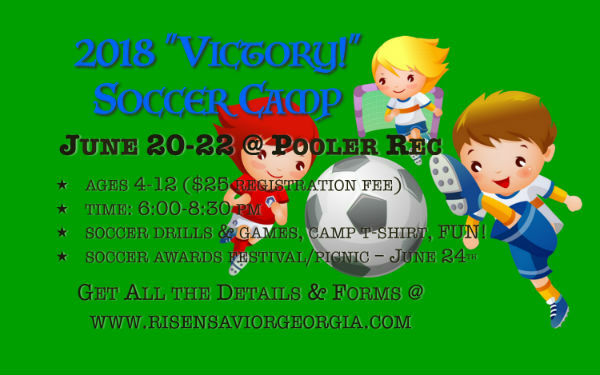 At Risen Savior Lutheran’s Soccer Camp 2018 in Pooler, children from pre-kindergarten to sixth grade will spend three days learning valuable soccer skills from an experienced coaching staff as well as important lessons from God’s Word. The camp is Wed. June 20 through Fri. June 22 @ the Pooler Rec Complex (behind the West Chatham YMCA). 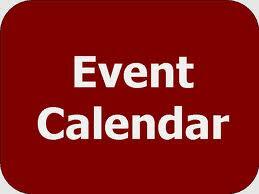 Camp is 6-8:30PM each day and concludes with a special Soccer Sunday barbecue and festival at church on Sun. June 24. 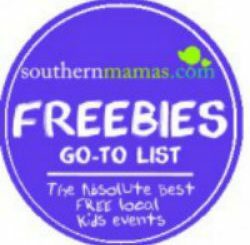 Registration is only $25 for three action-packed days of fun. 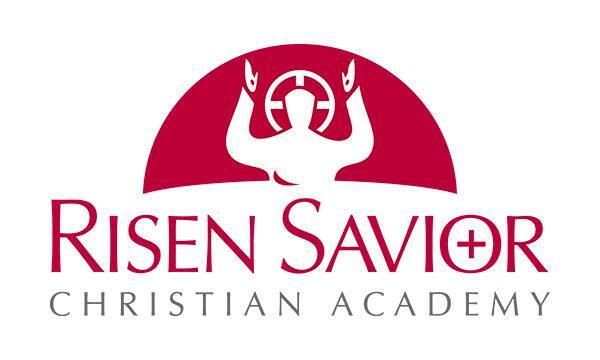 Risen Savior Christian Academy, 1755 Quacco Road, Pooler, Ga. 313122, 912.925.9431 Risen Savior Christian Academy is a SouthernMamas.com advertiser. 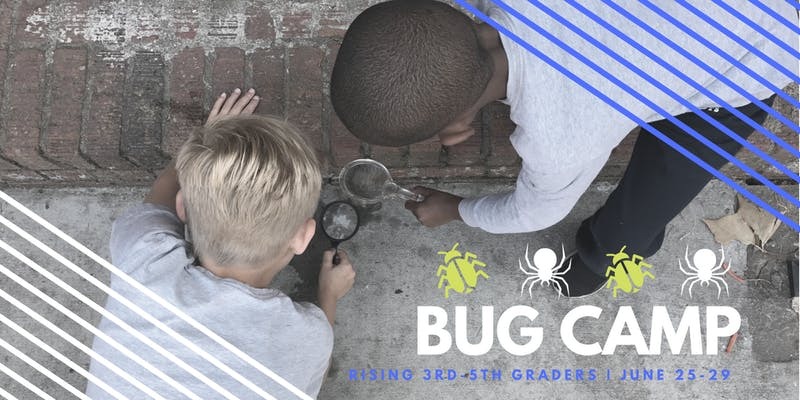 The Exploratorium at The Habersham School in Savannah offers athletic, academic, and arts summer camps including Bug Camp for 3rd-5th graders. Bug Camp is 9AM-Noon, June 25-29 2018. Cost: $150. Students will discover the intricate and exciting world of insects, as they observe bugs in their natural habitat, learn about their anatomy through microscopes, and capture and release our own live specimens. Other camps @ The Habersham School include: Travel Sketchbook Camp, Latin Boot Camp, Creative Writing Camp, STEM Camp & Jr STEM Camp. 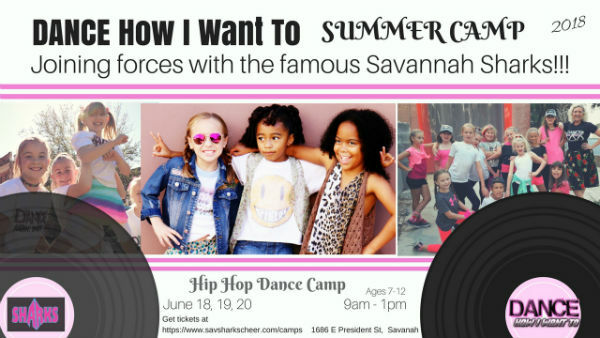 Savannah Sharks is offering a variety of Summer Camps 2018 for all ages including Imagination Station for ages 3-5; Dance How I Want To Hip Hop Dance Camp; Princess Camp & more. 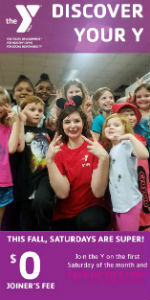 Dance How I Want Camp with B-RYAN! 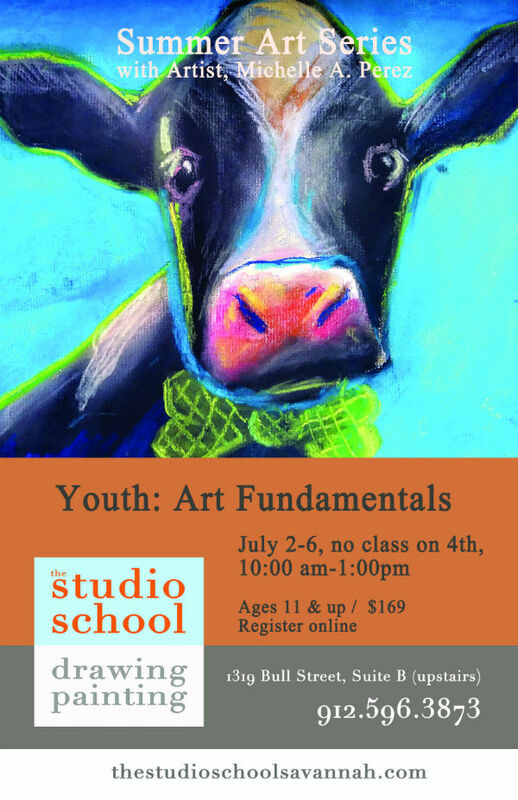 View The Studio School website here for Summer 2018 youth workshops, classes in Savannah .